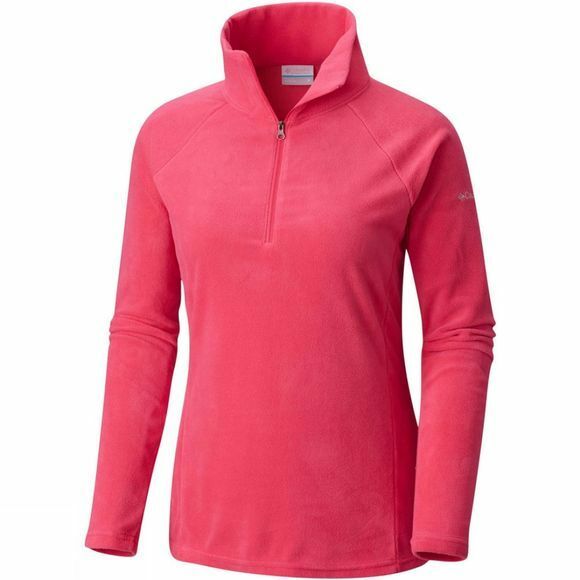 The Womens Glacial IV 1/2 Zip from Columbia will keep the cold out and your body heat in. 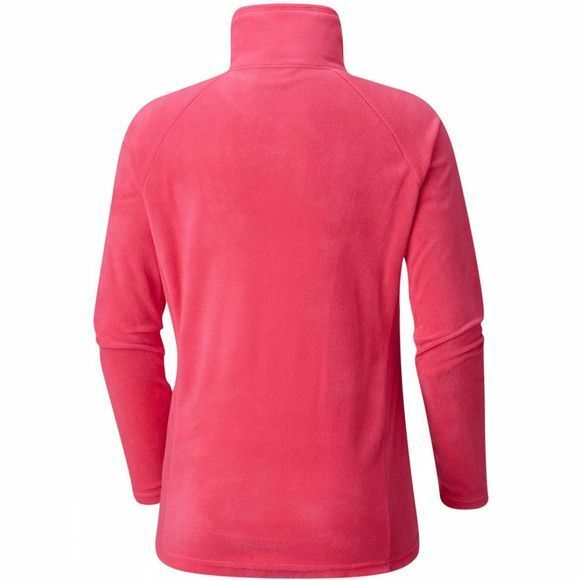 In 100% polyester microfleece, it’s wonderfully soft and comfortable. The active fit design means that the fleece will follow your movements whatever your activity.